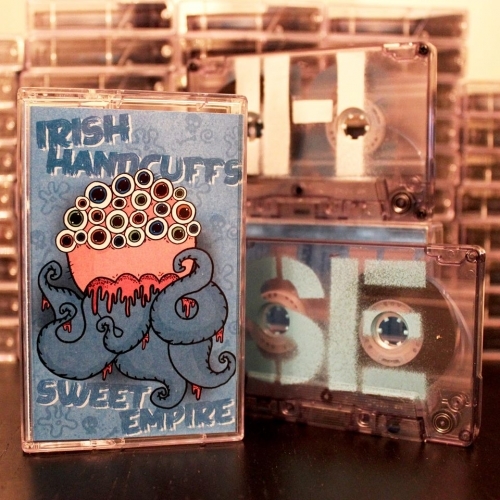 The tape was released for the UK tour Irish Handcuffs and Sweet Empire did together in May 2015. The Tapes has Sweet Emire - Old Ideas Keep Fighting us (complete album) on one side. And Irish Handcuffs - . . . Hits close to home (complete album) on the other side. That's 23 songs total for just € 4,-!